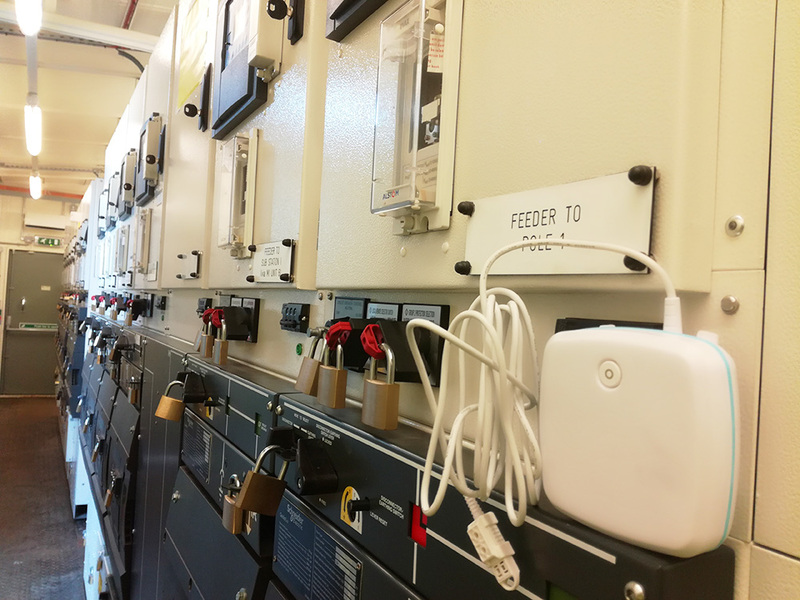 The University of Strathclyde Power Networks Demonstration Centre (PNDC) is a research, demonstration and deployment centre for emerging electrical power system technologies and accelerating smart grid implementations. Founded by government, industrial and academic partners, the facility provides a realistic electrical network test system, and plays a leading role in the development of a smart electricity grid and the acceleration of low carbon technology. The EL-MOTE-TH connects via the local Wi-Fi network to the EasyLog Cloud service, where it can be managed and monitored remotely from any internet-enabled device. The service offers alarms and acknowledgment, set up of event notifications via email, data analysis and graphical reports. Multiple sensors can be added to the account, and with individual user log-ins, rights and permissions, it’s easy to manage and monitor large quantities of sensors across multiple locations.